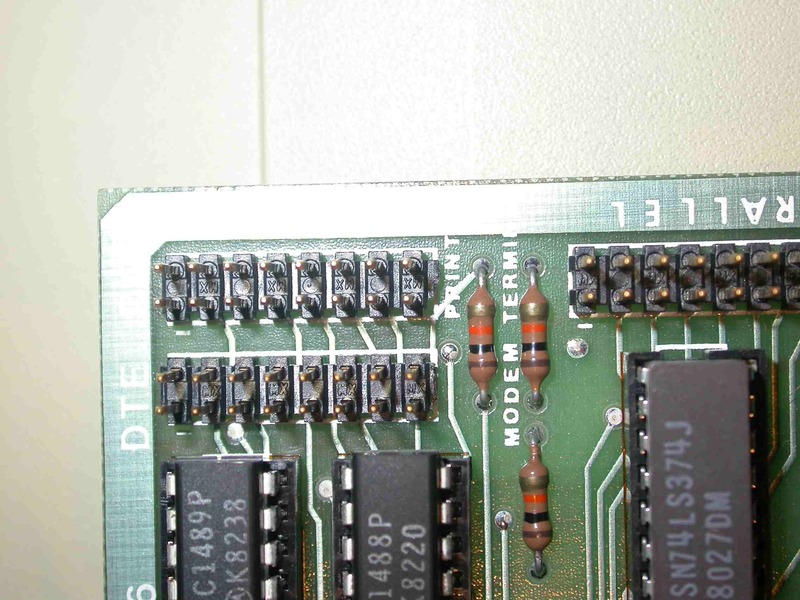 One is a Virex card which has thre connector headers that are labeled DTE/Modem, DCE/Printer & Parallel/Terminal. I believe I received the manuals and the disk and possibly the original Retail boxes also. 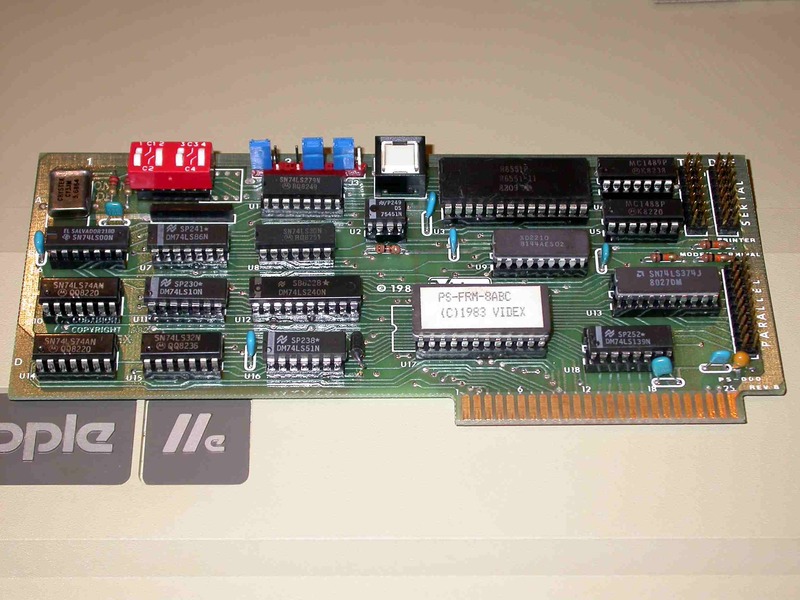 The Videx card is a slot saver card... multi I/O. 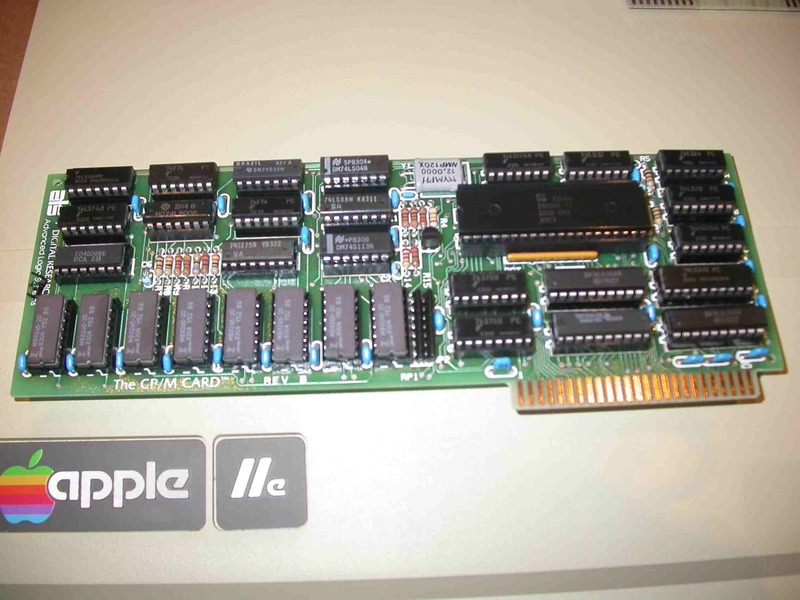 The ALS is a Z-80 coprocessor that allows you to run CP/M software - it's a clone of the Microsoft Softcard, more or less. 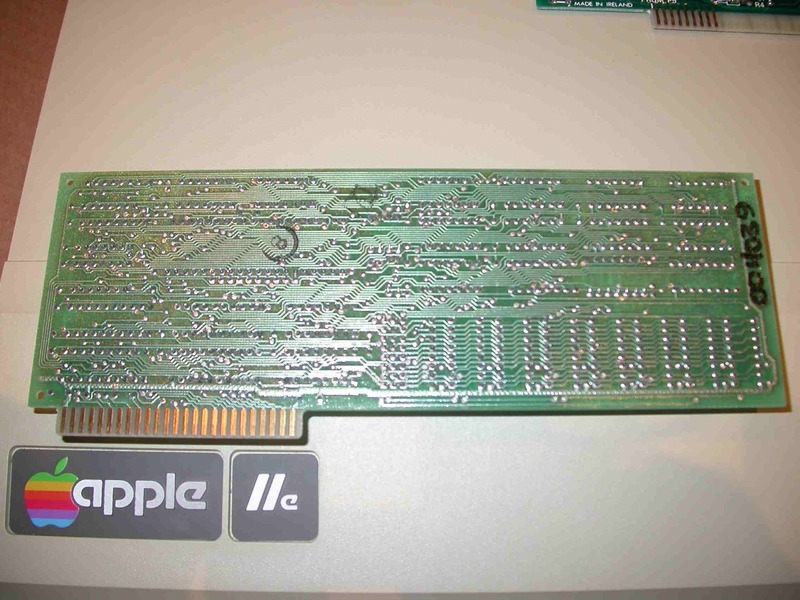 The Videx card is uncommon - but there's not a lot of demand for it either. The ALS card is fairly common as CP/M cards go. It's not the most sought out one out there.